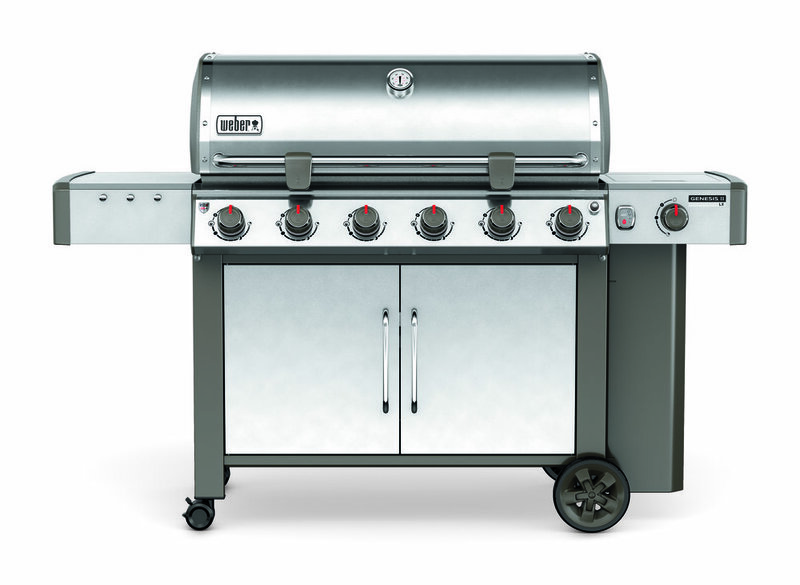 With the extraordinary cooking area, the second-to-none GS4 grilling system and the many features, you can invite family, extended family, and people you consider family. Invite everyone you know. Tell them to bring a friend. 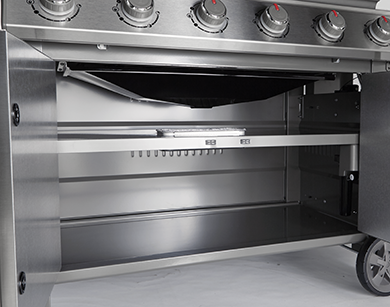 And watch what happens once all six burners of your Genesis® II LX E-640 gas grill ignite. With the GS4 high performance grilling system you can sear a steak for everyone – knowing that each one will turn out as flawless as the next.